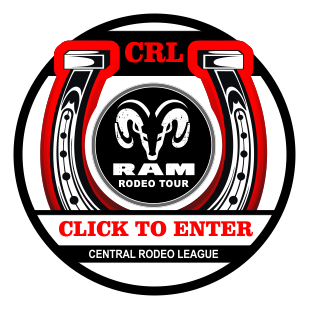 Home / Unlabelled / Canadian Cowgirls Saddles Up with the RAM Rodeo Tour Championship Finals! The RAM Rodeo Tour is excited to announce that the award-winning Canadian Cowgirls Precision Drill Team will be featured entertainment at the 2018 RAM Rodeo Championship Finals in Newmarket on October 12, 13 and 14! Hold onto your hat and tighten your saddle and catch the Canadian Cowgirls during the rodeo performances at 7pm Friday, 4:30pm Saturday and 2pm Sunday!